The goal of the project is to foster cross-border cultural space of the Euregio Karelia region based on a common vision, identification and museum interpretation of the historical and cultural features of the area. – Active involvement of value, information, communication and creative potential of museums and communities cooperating with them into the process of economic, social and cultural development of the Euregio Karelia region. 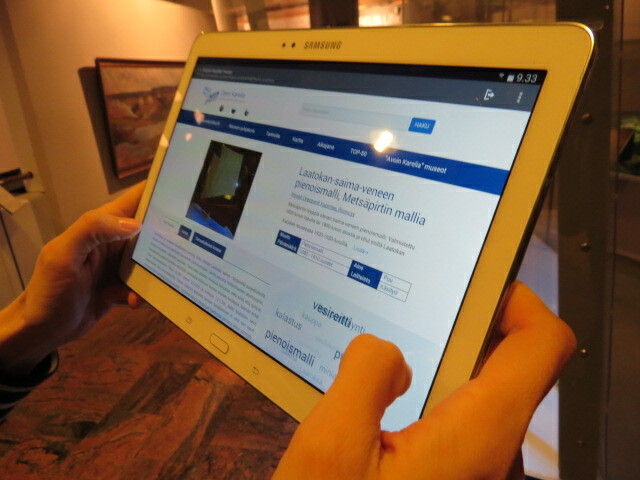 – Modernization of the museum field in the Euregio Karelia region by developing, adjusting and integrating new concept-based approaches, methods and technologies that provide consumers of museum services with expanded possibilities for a more efficient exploration (also individual) of the local cultural heritage. Promotion of museum products and services to the travel markets of Russia and Finland. Releasing printed materials, production of new souvenirs products for museums.